Aging Boomers. Rapidly advancing medical technology. Increased demand for regulatory, corporate and privacy compliance. The healthcare profession is soaring and is expected to continue to be one of the most in-demand fields for a long time. According to Monster.com, healthcare jobs are 12 of the 30 fastest growing jobs in all professions. 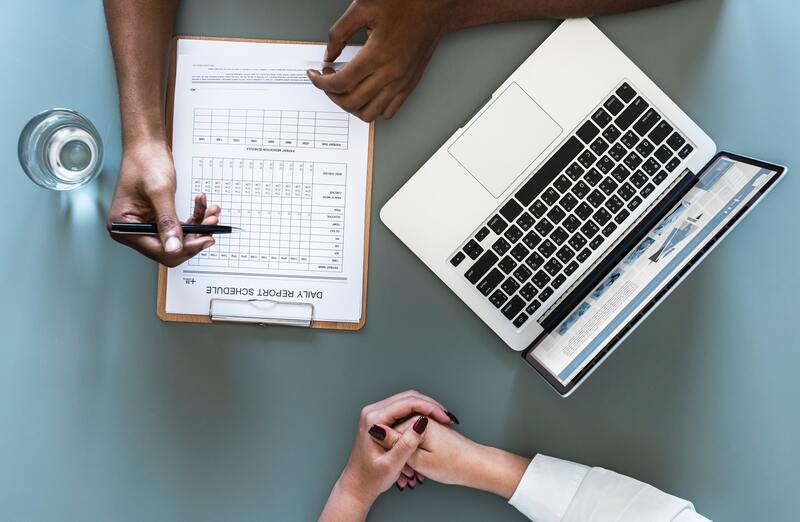 Successful employee candidates need to come to a new job with in-demand skills such as, legal compliance, HIPAA, contract management, knowledge of government regulations, budgeting and supervisory skills, and patient care. Search your favorite job board (we searched Indeed, Glassdoor and Monster) for healthcare compliance positions and you will see a large number of positions posted from nursing homes and assisted living facilities, government agencies, large hospital systems and insurance companies. Among these rapidly growing healthcare compliance careers, titles vary. However, the rise is at all levels within the industry from manager and specialist, to senior director and vice president. Chief Ethics & Compliance Officer; Compliance Auditor; Compliance Analyst; Compliance Investigations Officer; Compliance Specialist (Manager, Coordinator); Director IT Governance, VP Risk and Compliance in Healthcare; Information Security Manager; Director of Quality Control; Manager of Contract Management and Procurement; Senior Director of Risk Management; Regulatory Compliance Officer; Healthcare Compliance Manager. Many employees who have worked in healthcare as a nurse, doctor, hospice manager, accountant, or office manager now find they need to know about compliance to stay relevant or advance in their careers. A number of employers are looking to develop employee competencies in this hot area because of increasing regulatory and legal burdens. 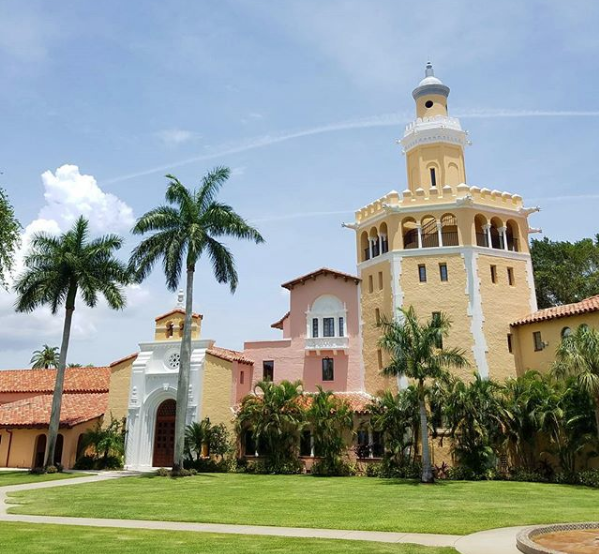 To meet employer demand for healthcare professionals trained in healthcare laws and regulatory compliance issues, Stetson University College of Law developed Master of Jurisprudence (M.J.) in Healthcare Compliance. This master’s degree program exposes students to regulatory compliance law as it pertains to healthcare practice, administration and clinical research. Students in the M.J. in Healthcare Compliance will gain the gain the experience and skills needed to assume a leadership role in healthcare and regulatory compliance. They will also learn to assess and manage risk, analyze and solve compliance challenges, and effectively communicate legal issues. Whether you are looking to break into this growing industry or advance by moving into a higher paying position with more responsibility, a master’s degree in healthcare compliance may be the right move. Advancement to top level executive positions usually requires a master’s degree. In as little as two years, attending school part-time through a rigorous and high-quality online curriculum, you can work toward advancement without interrupting your career.